I know I know... 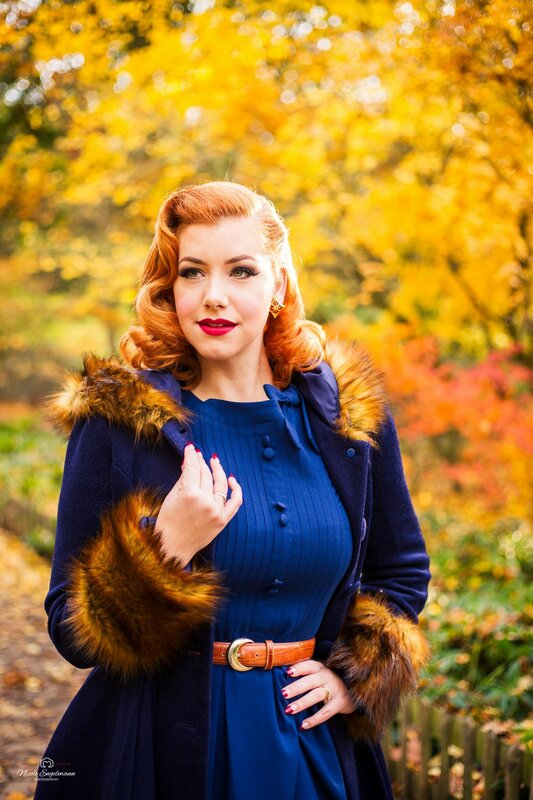 It's winter, not long till spring and I'm posting an autumn photo shoot. Shame on me. To my defence I always wait until the model/blogger publishes their post and only then I share the gallery, but I've been so crazy busy this time around that I forgot to put this one online. Anyway as usual I had a blast creating these images with Ella and we were lucky enough to catch one of the last colourful autumn days. It's my favourite season, mainly because of all the colours, but also because of the fresh (pollen-free) smell in the air. ;) What is your favourite time of the year? I hope you like the photos, would love to hear your opinion.